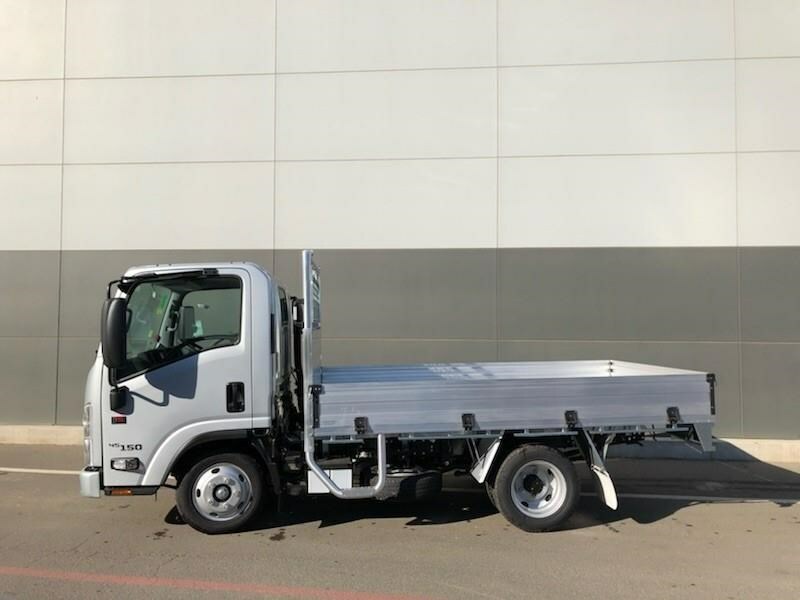 THE NEW GENERATION NLR 45-150 SWB TC-AMT TRAYPACK IS HERE! 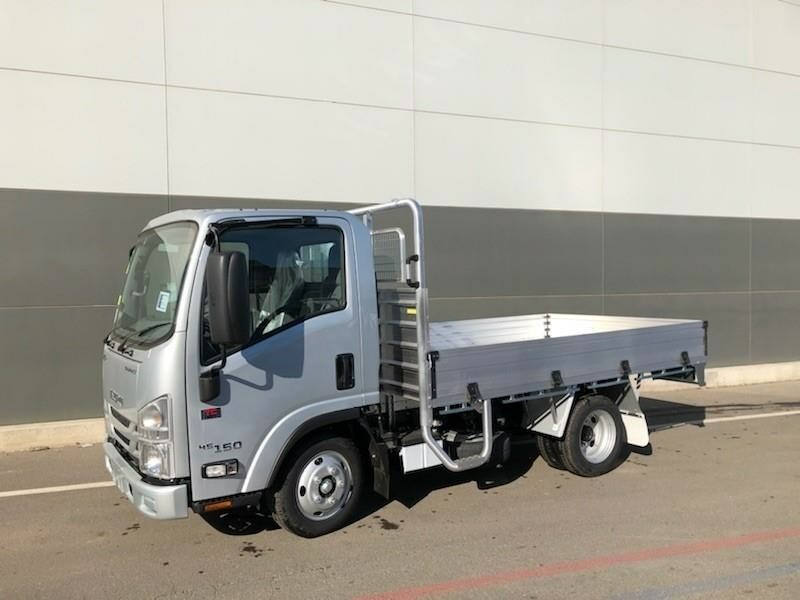 If you're looking to carry over 2 ton and drive on a car license then look no further! 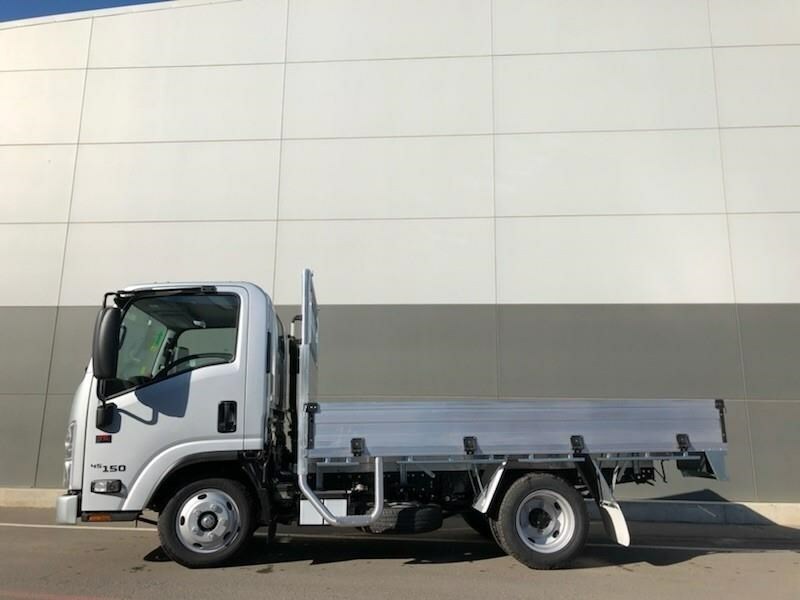 This little but big truck is packed with all the goods! 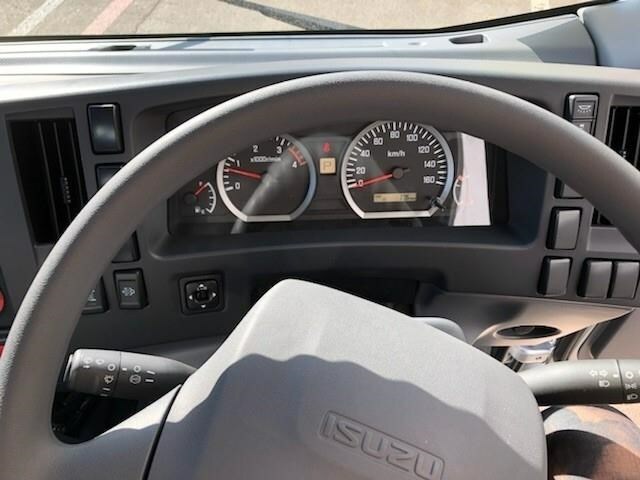 An impressive 3.0Lt turbo inter- cooled direct injection diesel engine matched to a NEW Torque Converter AMT transmission means that anyone can drive this truck. 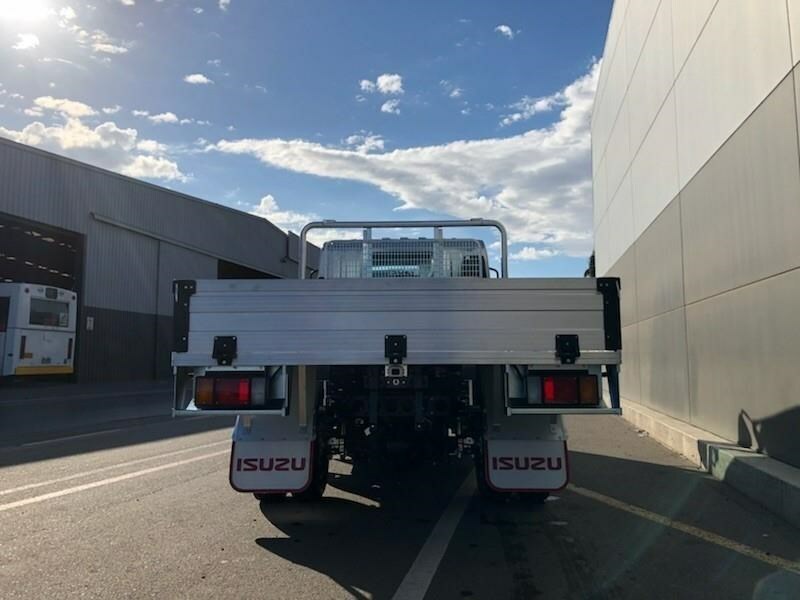 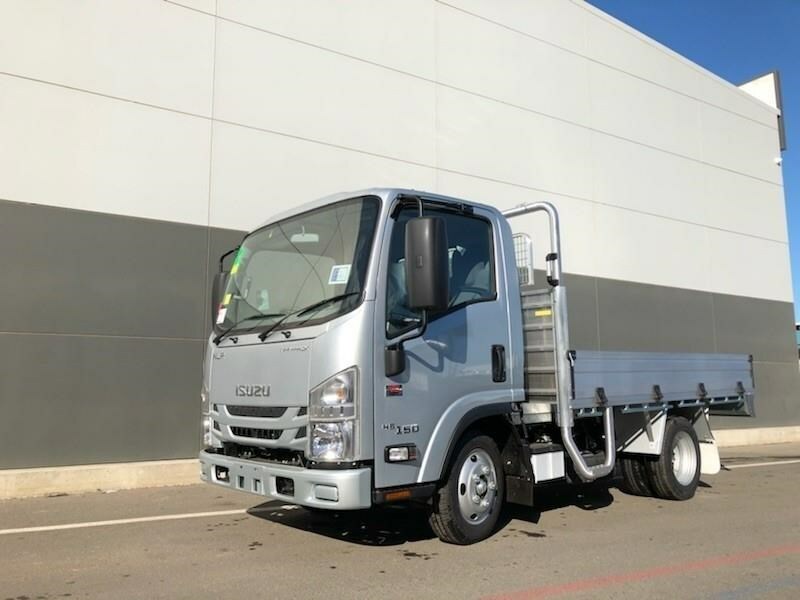 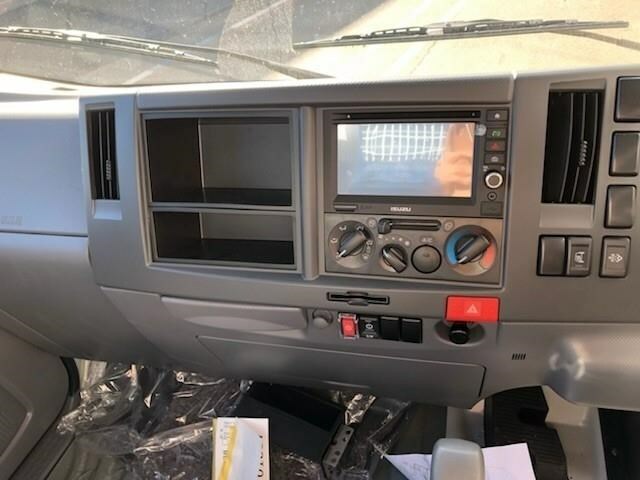 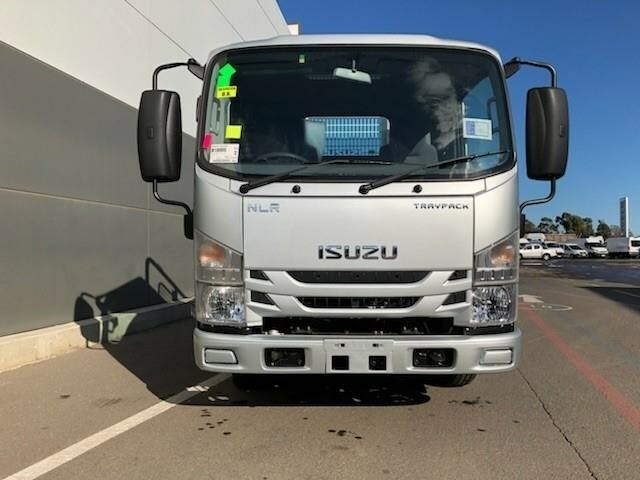 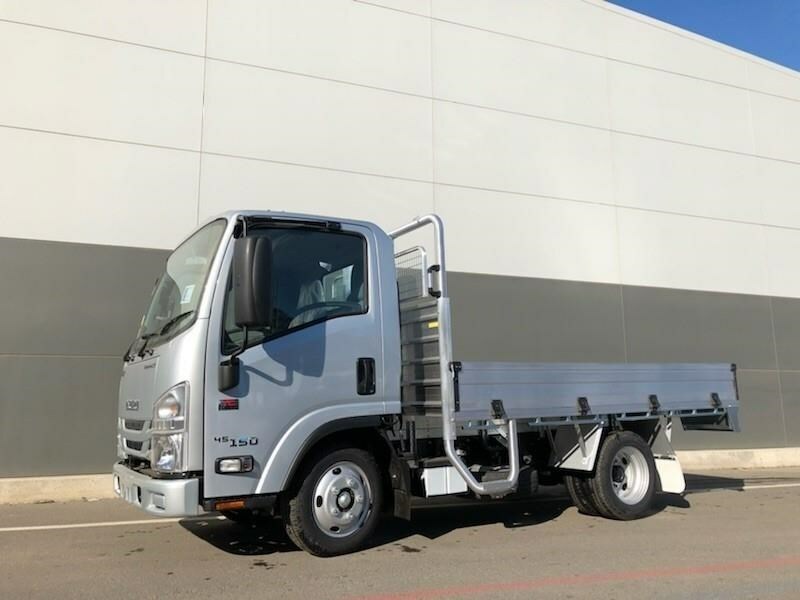 Fitted with an Isuzu Factory Tray its ready to go and inside the cab you will find more!